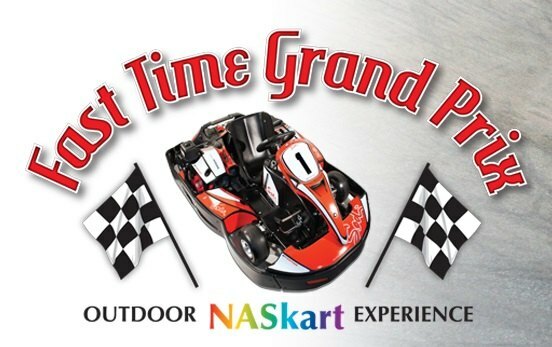 Print Fast Time Grand Prix - Parksville & District Chamber of Commerce, Parksville, B.C. • Join the Chamber Today! 1650 foot outdoor track, designed with safety and esthetics to give you the feel of driving with a Formula One racer. European karts and 35-turn road course will provide a thrilling ride, sitting just inches off the track surface. No other track like this one in British Columbia.